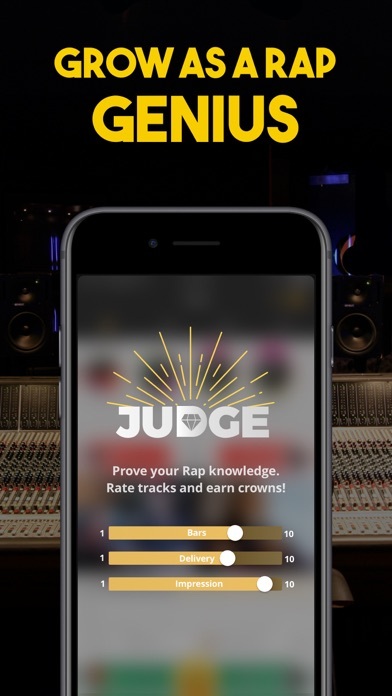 BMHA is great app for rap battle competition, great for practice rapping, Even great just for fun. 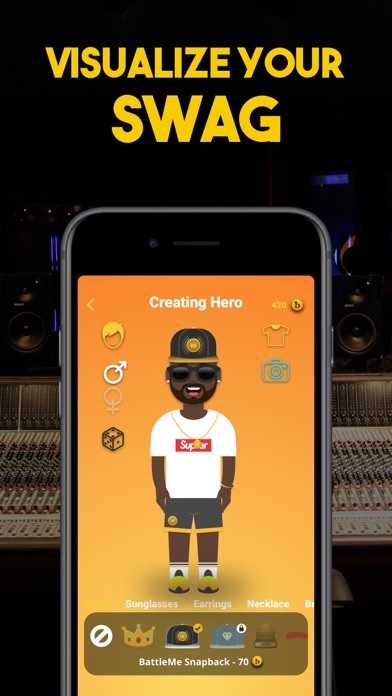 Perfect if ur just trying to Figure out your style! 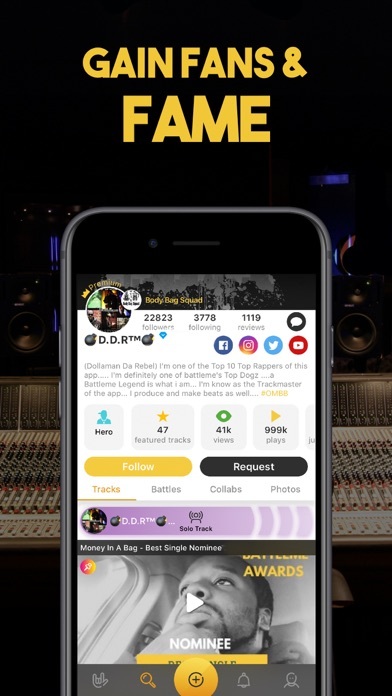 You can discover very talented artist and possible make beneficial connections!! 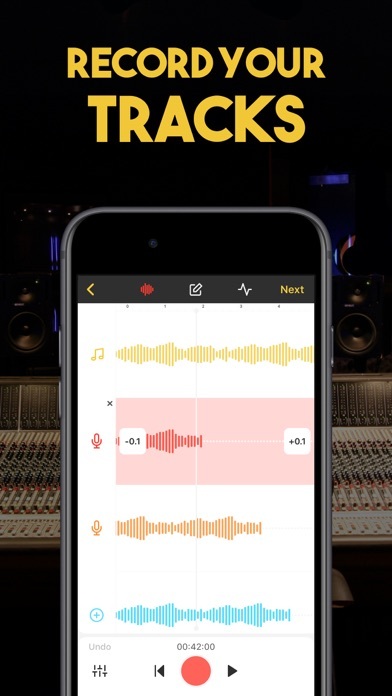 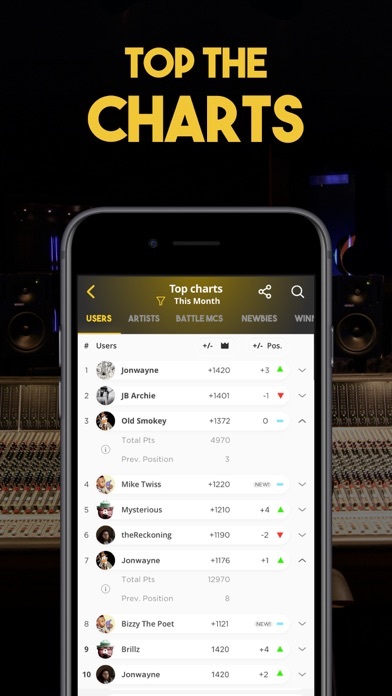 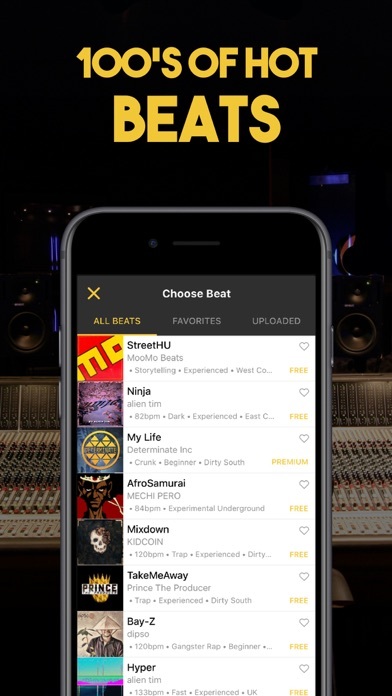 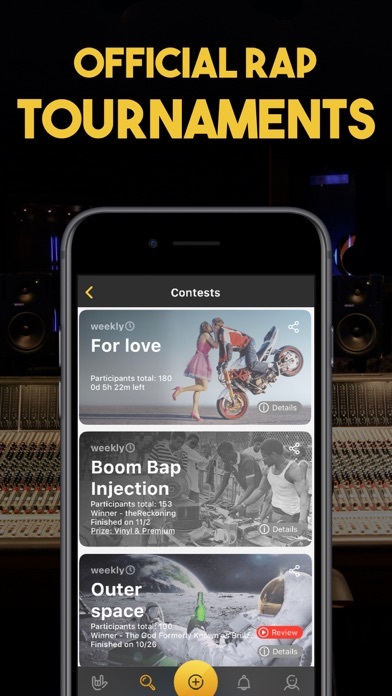 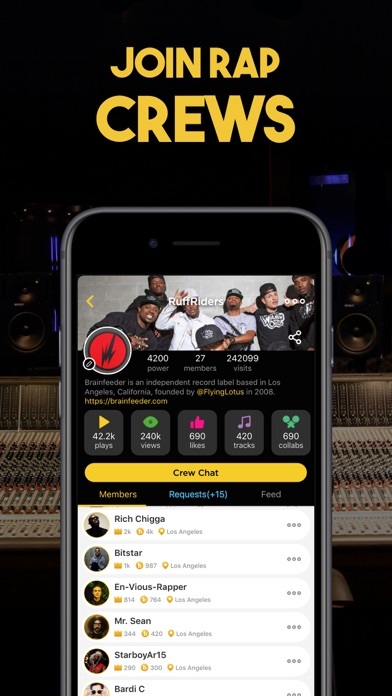 This app holds a great opportunity to grow and discover your capabilities as a music artist! 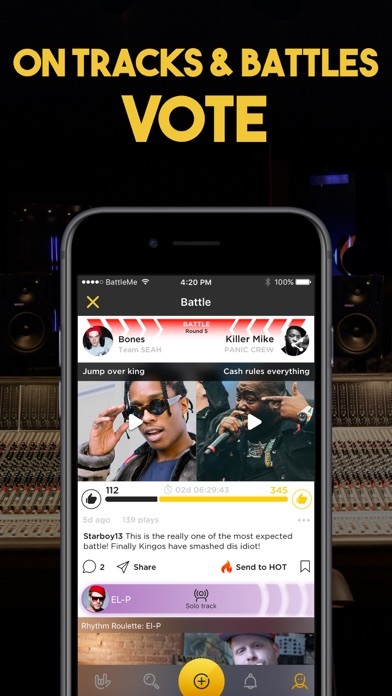 Totally recommend BattleMe HipHop App. 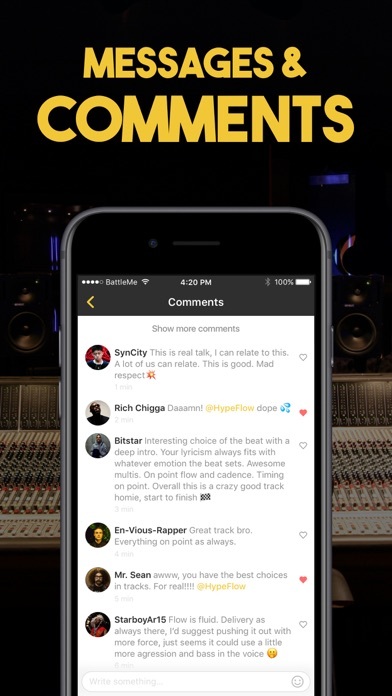 #1 App great as it can get my superalvin rap name is booming on here!